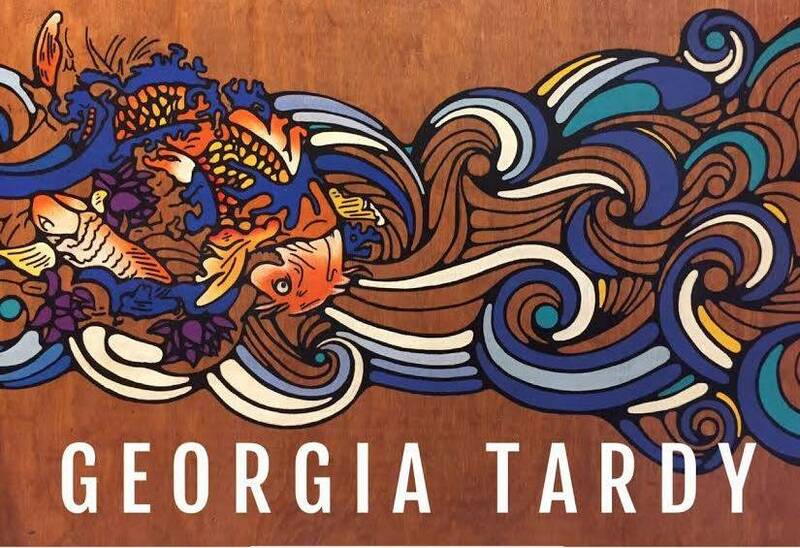 Swing by the store anytime during May and check out the gorgeous wood canvas painting by our featured artist, Georgia Tardy. Having grown up around art her entire life, Georgia found her true calling in the art world through pen and paint brush, nowadays focusing on different types of mediums, such as wood, canvas, clothing accessories, + skateboards, to name a few. In 2012 Tardy was one of 9 artists selected to participate in the Hope Equals Artist Residency in Israel and Palestine. While there she learned from and created with Israeli and Palestinian artists, exploring cultures through the lens of various art forms. Tardy was a speaker at TEDx Macatawa 2013 in Holland, Michigan and in 2015 she participated in her first international exhibit at the Tokyo International Art Fair. 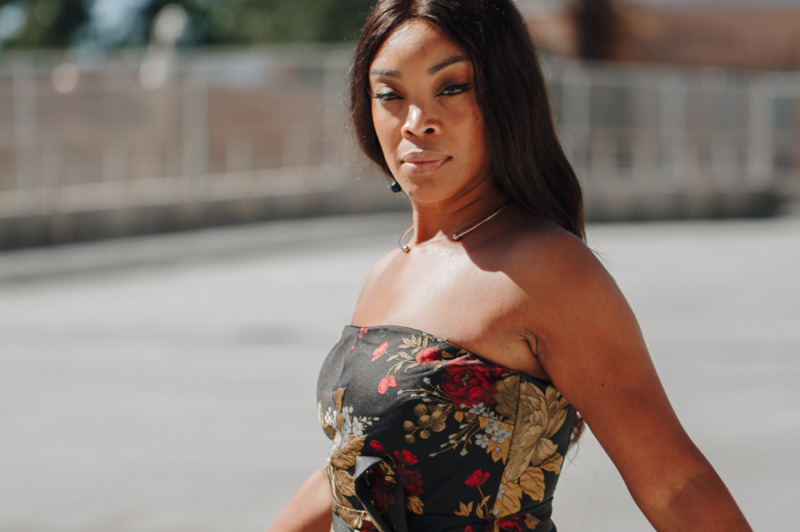 She previously served on the New Leaders Arts Council of Michigan (NLACM), a young leaders advisory council of the Michigan Council for Arts and Cultural Affairs (MCACA), and the board of the Creative Youth Center, a non-profit literary arts program in Grand Rapids, Michigan. Tardy is now based here in Raleigh. See her website for more info.